How are you doing? Honestly I've been very tired as of late. I haven't been sleeping well at all. Not sure what's going on but hopefully this passes soon and I can get a decent nights sleep. Well January has gone and left us and it's time for a new month with new (hopefully things that we want) to come. 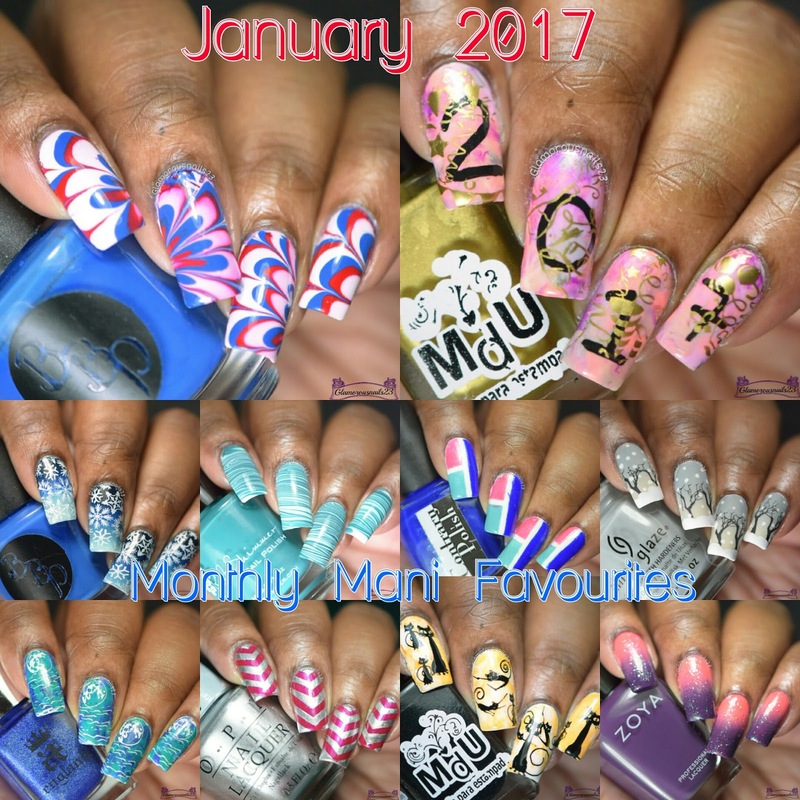 With that being said this evening I have my January 2017 Monthly Mani Favourites to share with you! As always the individual links to each post can be found below! 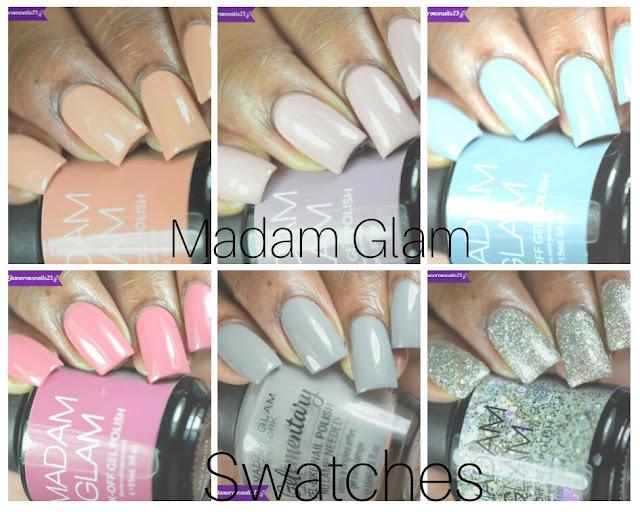 I'm so glad I was able to do quiet a few nail art manis last month! 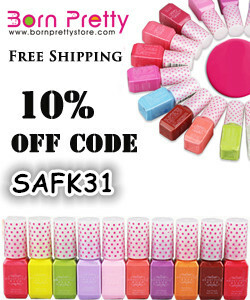 Will you be doing any nail art this month?